Market analyst Niko Partners has lowered its revenue forecasts for both the PC and mobile games industries in China following a block on new releases in the country. 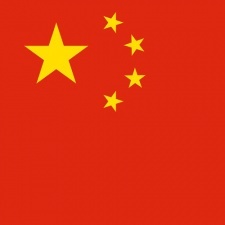 China’s block on game approvals began earlier this year following a government restructuring and could continue into early 2019. Industry behemoth Tencent has already begun reeling in games marketing budgets as it attempts to weather the ongoing storm. Market forecasts for this year’s revenue are below expectations set in April for both PC and mobile. PC is down 3.8 per cent to $15.2 billion, while mobile has dropped 2.4 per cent to $15.6 billion. Despite that, Chinese PC and mobile gaming revenue still increased 11 per cent between 2017 and 2018. The full version of this article first appeared over on PCGamesInsider.biz.